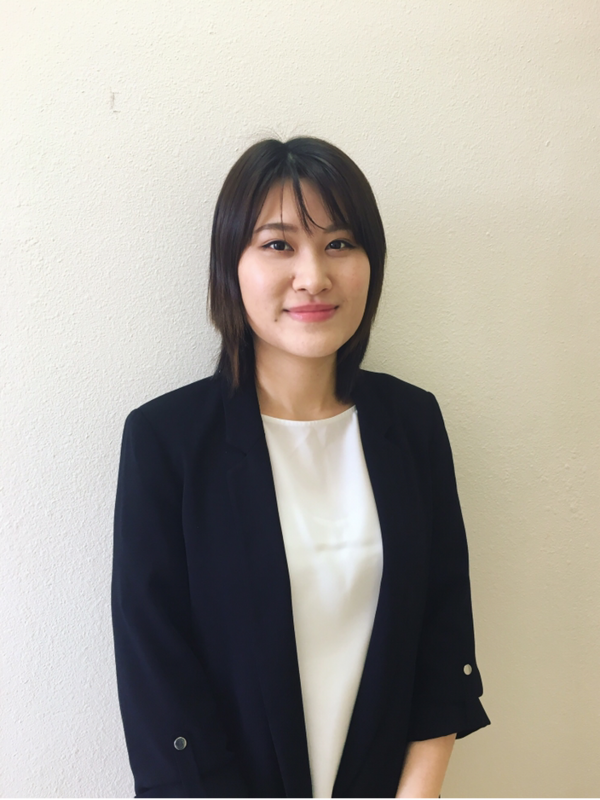 Tam Do is the Workshop Coordinator of Orange County Operations for the Foundation for Financial Education, one of the largest and fastest growing 501(c)(3) nonprofits in the country. Tam was born and raised in Vietnam. At the age of 18, she traveled to the US to continue her studies. She graduated from California State in Fullerton with honors majoring in finance. Every summer, Tam goes back to Vietnam and spends her time doing different activities that range from volunteering at orphanages to planning camping nights for high school kids in her hometown city. Those experiences have widened her knowledge and vastly enlarged her skills. She chose finance, simply following her dad’s advice, who once told her that “women need stable jobs”. However, instead of stability, she realized the numerous amount of opportunities that the finance industry could bring about. She believes the true value lies in the ability to help her clients plan and incorporate their financial ideals into long-term goals. She also believes that her strong financial understanding and a wise planning can make financial security achievable for anyone. Tam’s plan after graduation was to spend two years studying as many skills as she can, both in and out of her professional career. Being a woman who can harmoniously balance between professional life and outside interests is the goal for her self that she constantly thrives for.